Do not miss the Pankejk’s news! 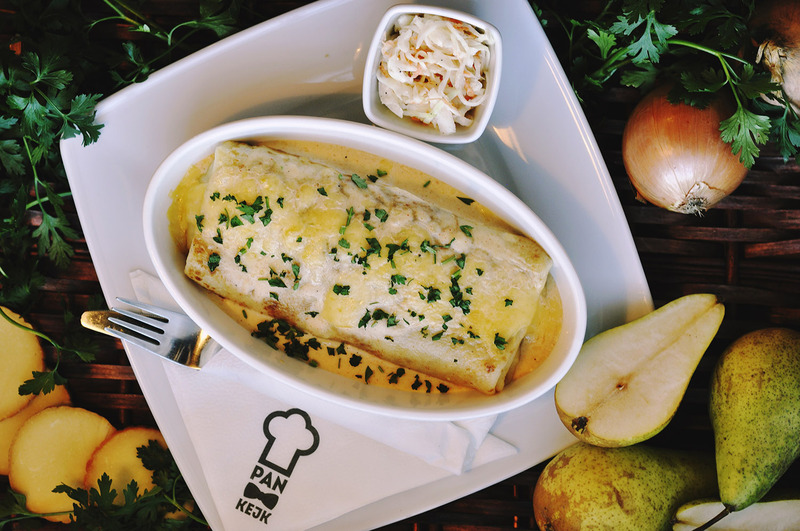 Try our new WINTER BAKED PANCAKE with chicken, smoked cheese, caramelised pear, onion, cheese and cheese sauce! To this pancake You can choose dough additive for FREE! 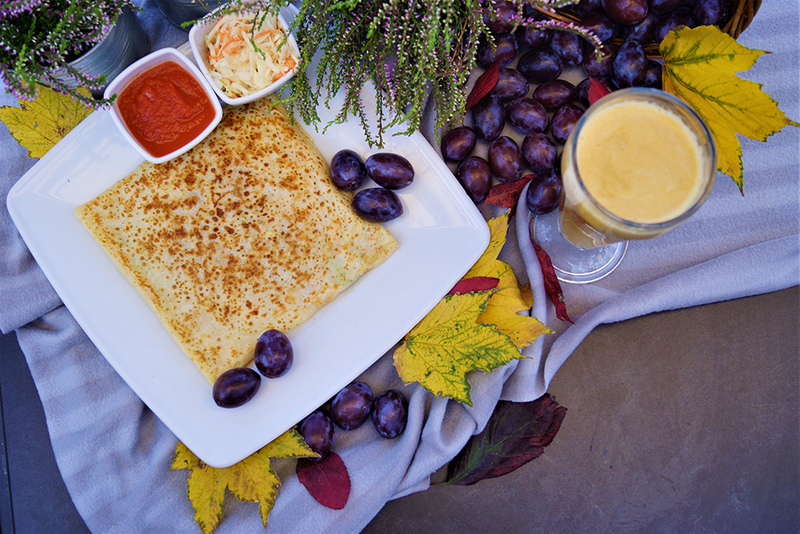 Autumn has settled for good, but Pankejk lovers are not down in the dumps! We have prepared a special Vegefrutti which will give you the strength. Which power are you going to choose? 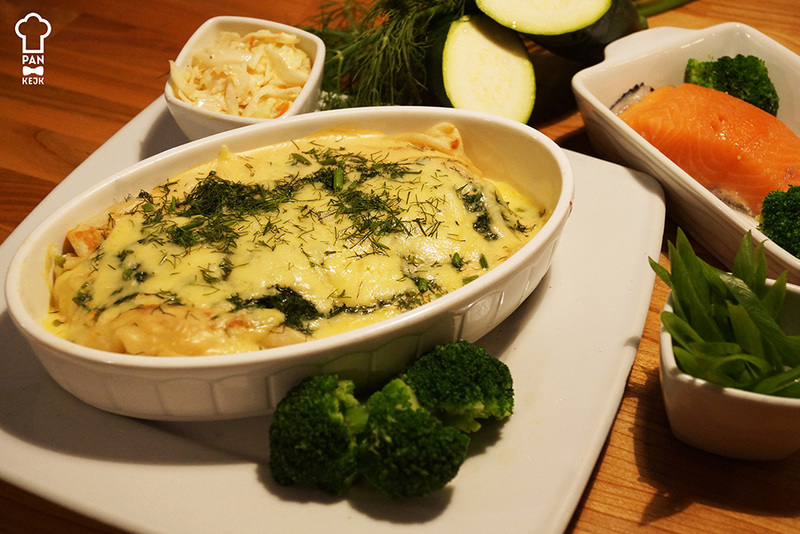 Pankejk’s tables have been laid with new menu with a large dose of taste premieres! The Far East arrived to Pankejk! No, we don’t have sushi (although you may find some shrimps), but we added oriental filling to the menu! A proposition for those who are into Mexican flavours. TEX-MEX BURGER with fresh beef, chipotle sauce, cheddar cheese and pepperoni peppers is available at PANKEJK since Wednesday 20.01 until revoked. For the brave ones, we have an extra portion of jalapeño peppers. You are welcome to visit us!